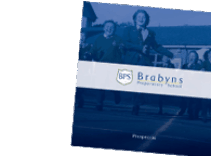 Brabyns Preparatory School is part of Bellevue Education. 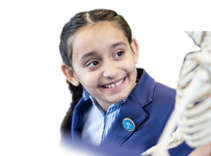 Each year an internal magazine is published and shared with staff across the group. 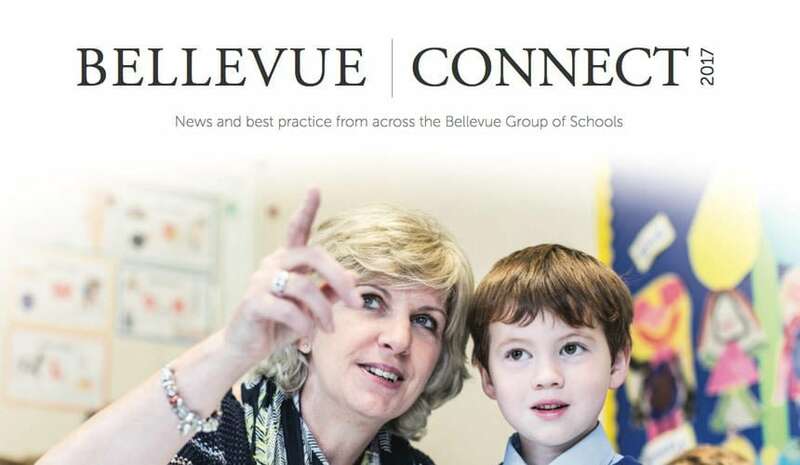 The latest Bellevue Connect publication is a celebration of the breadth, depth and diversity of achievement in Bellevue Schools over the course of the last year. 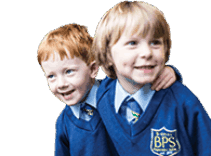 As parents with children at Brabyns, we thought you might find it interesting to learn about the range of group-wide activities and initiatives. Click here to view Bellevue Connect 2017.